While individual training provides joy and self satisfaction, group training exercises have another important benefit which is strengthening the muscles that you use in day-to-day activities like holding grocery bags or cleaning the house. It also makes you achieve the optimal results because they combine exercising lower and upper body muscles as well as enhancing your core stability. 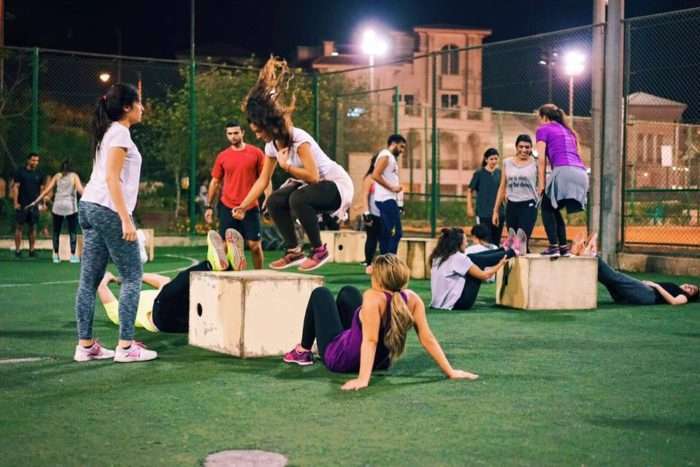 Here are some recommended places for group training in New Cairo. 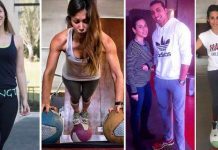 BeFit Egypt is not an ordinary place intended for working out and body toning! However, it’s a full transformation experience that changes lifestyles! 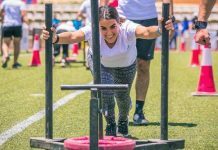 The founder and head coach, Aly Mazhar, is currently one of Egypt’s finest athletes and certified as Sports & Conditioning instructor and CrossFit Certified L1 & L2 trainer. 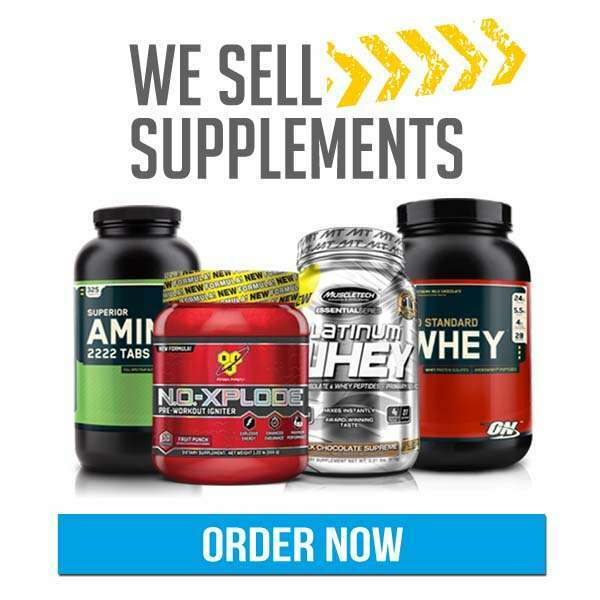 Whether you are a beginner or professional who is always up for competition. 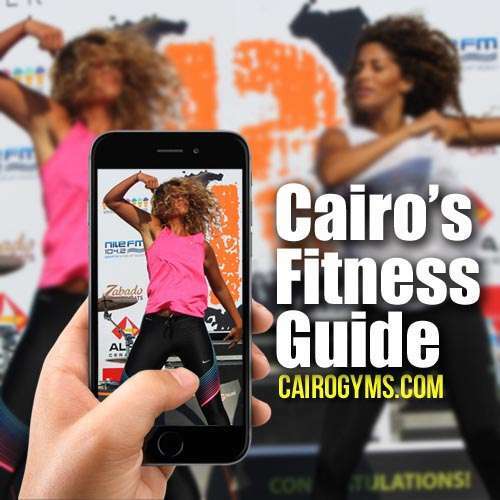 This is the place for you offering the most challenging performance training programs in town offering you guaranteed results that have been tested by worldwide athletes. 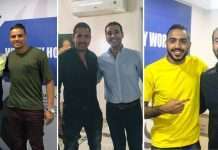 The founder Hussein Abdel Dayem is Egypt’s first Sports Performance Specialist. With FitNation, you will change from someone who does zero counts of push-ups to someone who can do infinite sets. This will be achieved by professional trainers through safe fun body weight HIIT cardio workouts. The real distinctive thing about this place is the motivating atmosphere. Fitiology team is always keen to make you exceed the expectations you put to yourself. Progressive programs are available to suit everyone, you will find a start with T25 and you will find the advanced insanity, as well. Address Block 5, second neighborhood service center next to Al Mahalawi supermarket. 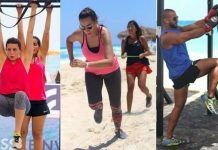 As understood from its name, H.I.T – High Intensity Training- is a fitness-based entity that delivers various fitness programs that suit different fitness levels. 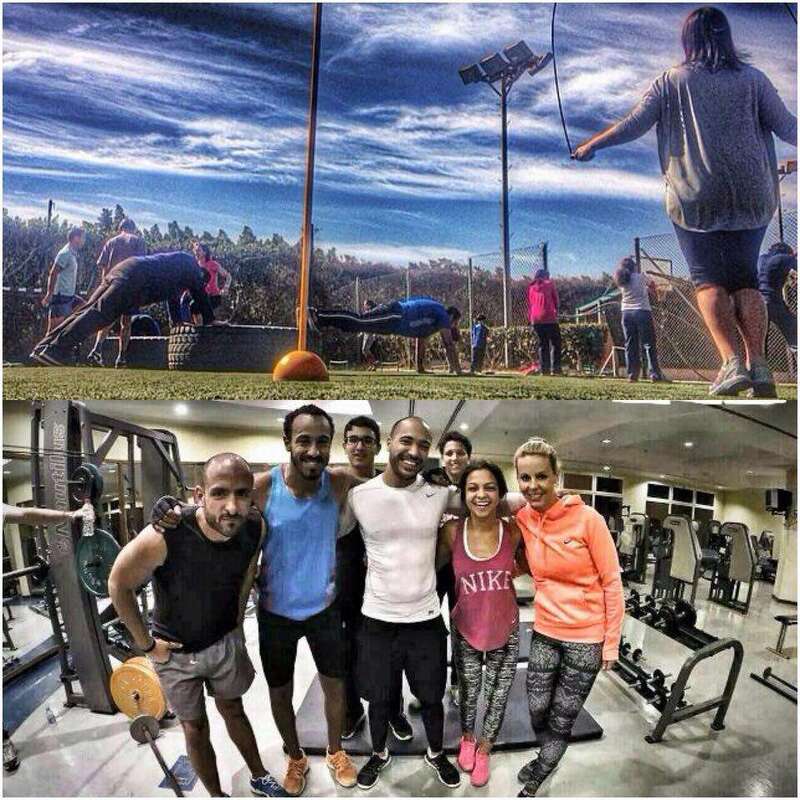 All training sessions are thoroughly supervised by certified cross-fit trainers. 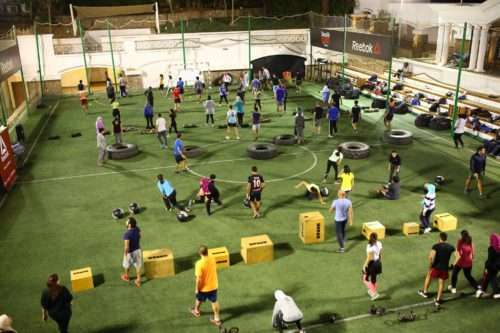 It’s the place that introduced the concept of crossfit in Egypt maintaining the perfect quality standards and professionalism in its new venue in Mountain View. It’s the ultimate spot for you and your kids! 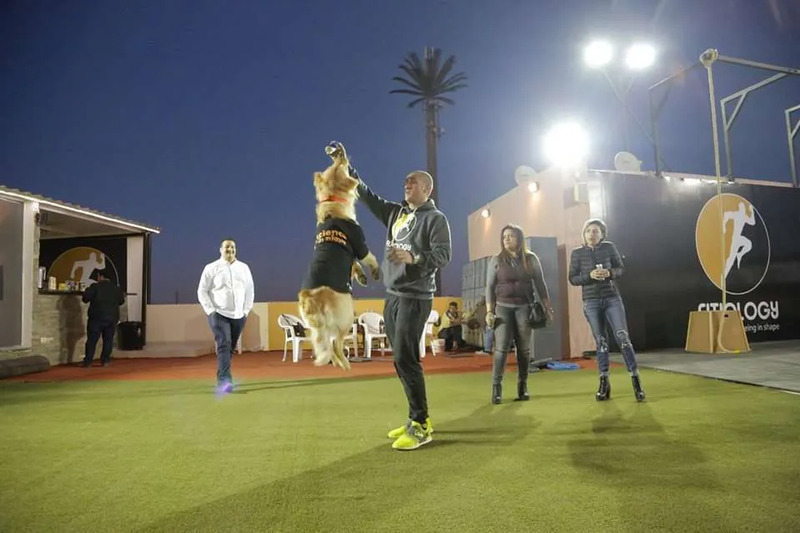 Not only does it offer Crossfit classes for kids. 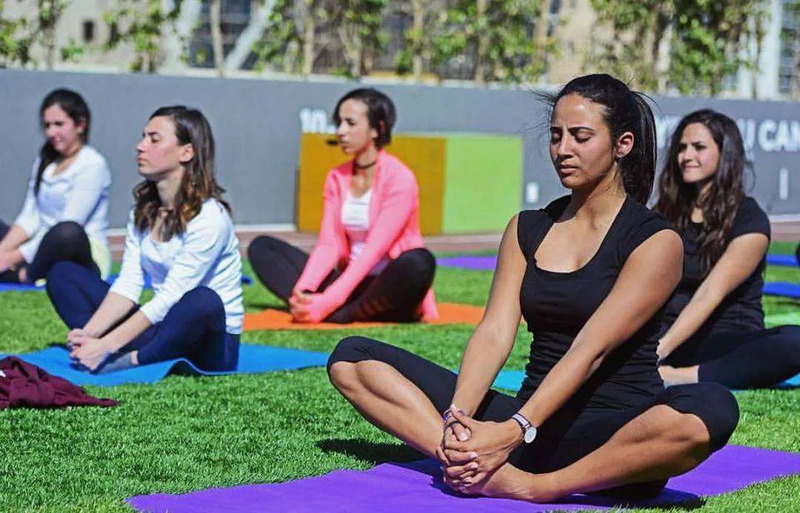 But also, you will find other kinds of classes like yoga and pilates. 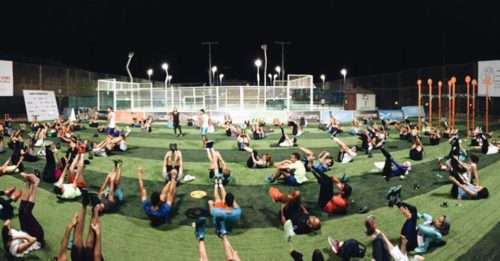 FitSquad customizes highly-extensive, periodically-changing programs depending on each individual’s personal goals including power lifting, crossfit, high intensity-interval training, calisthenics and plyometrics. You also will be provided by nutrition programs and health tips there. With the belief that there is an athlete inside each one, Athletics For Life was founded with a passionate goal of bringing out the best version of you! 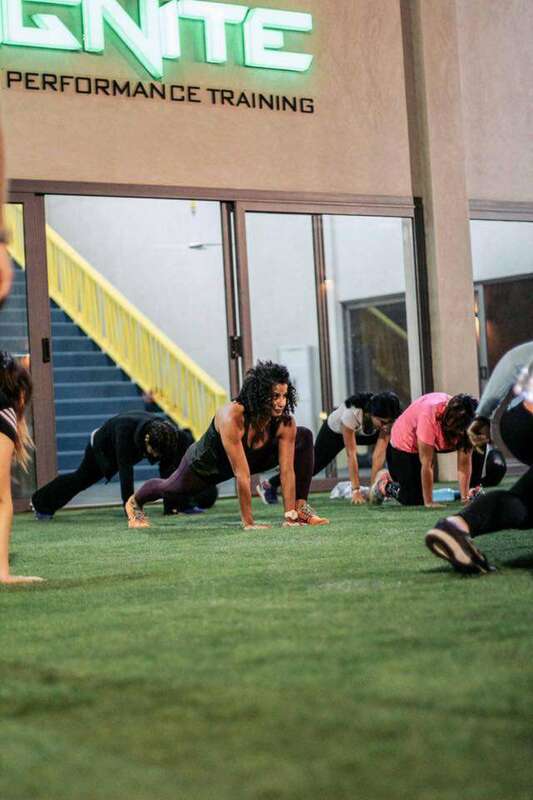 On top of the team, there is Victoria Haig ISSA, CPT, PES, FNS Fitness & Nutrition specialist.